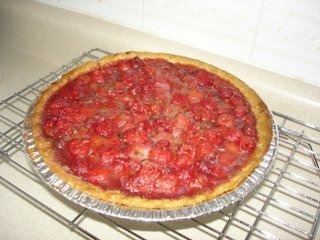 We all love raspberry pie in our family, but I think my Grandpa loves it the most. 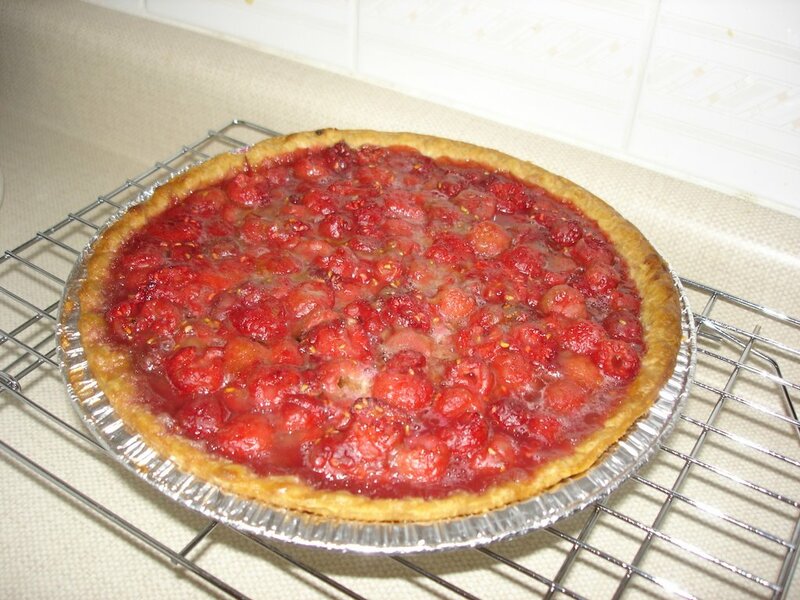 Last summer we made several raspberry pies from the raspberries in our backyard. We hope to have lots more raspberries this year!